Andrew Kreisberg, executive producer on The CW’s Arrow and The Flash, has been fired by Warner Bros. TV Group after an investigation into sexual harassment allegations from more than a dozen individuals who worked on his shows. We first reported on the allegations against Kreisberg in early November, when the news broke that 19 women and men told to Variety about “being subjected to or witnessing incidents similar incidents of inappropriate touching and endemic sexual harassment.” They claimed Kreisberg kissed women without consent, asked for massages from “uncomfortable female staff members,” and made a “constant stream of sexualized comments” about female colleagues’ appearances. The EP was suspended while WBTV looked into the matter, and now Variety reports the internal investigation has resulted in Kreisberg’s termination, effective immediately. Greg Berlanti, whose Berlanti Productions co-produces Arrow and The Flash, will step in for Kreisberg. Berlanti issued the following statement on the investigation. 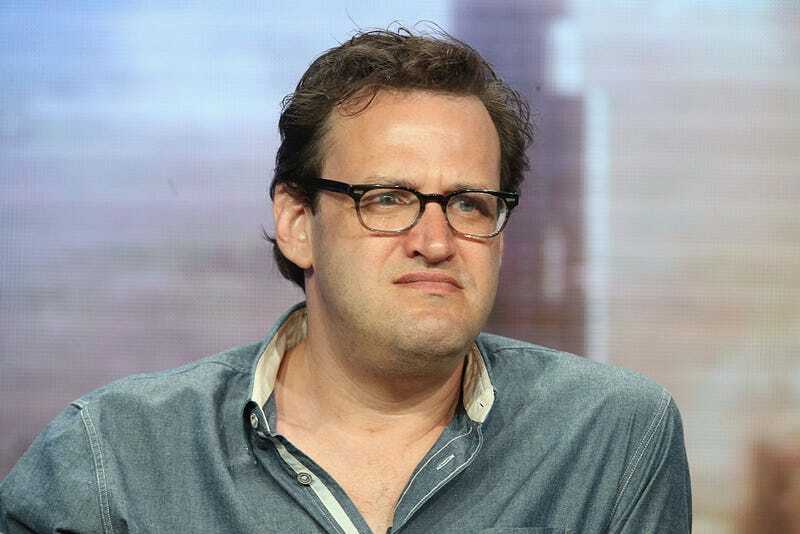 Warner Bros. Television Group recently concluded its investigation into the allegations against Andrew Kreisberg. We encouraged and supported this investigation, we believe and support the individuals who came forward, and we agree with the studio’s decision. Nothing is more important to us than the safety and well-being of all our colleagues—coworkers, crew and staff alike. Real Estate reveals that it fired guitarist for "allegations of unacceptable treatment of women"